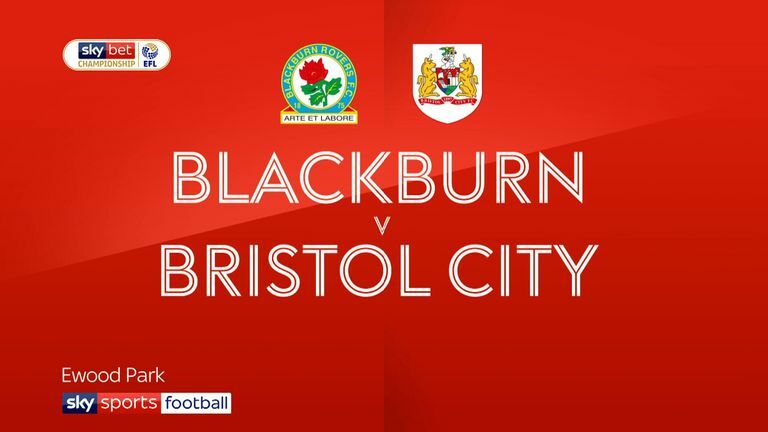 Bristol City boss Lee Johnson looks set to keep faith with the side that secured their eighth successive victory in all competitions at Blackburn when QPR visit Ashton Gate on Tuesday. Johnson has not changed his starting line-up for the last two Sky Bet Championship matches and looks set to keep the same XI against QPR, despite Eros Pisano coming off the bench to score the only goal at Ewood Park. The Italian defender will have to settle for a place on the bench alongside Kasey Palmer, who has only made one start since joining City on loan from Chelsea. 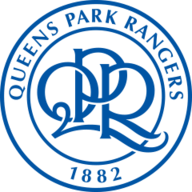 Jordan Cousins could be recalled to QPR's starting line-up after impressing as a second-half substitute in the 4-3 defeat to Birmingham. Cousins scored his first Rangers goal on Saturday as Blues, 4-0 ahead at one point, held on for victory courtesy of Lee Camp's stoppage-time penalty save. Centre-back Toni Leistner is also likely to be promoted, with boss Steve McClaren contemplating a switch to three central defenders. QPR have gone six games without a Championship win and Geoff Cameron (ankle) and Angel Rangel (thigh) will be checked. Bristol City are looking to complete a league double over QPR for the first time since the 1976-77 season. QPR have lost their last two league matches against Bristol City, scoring none and conceding five. 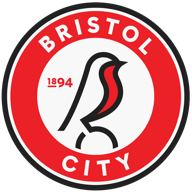 Bristol City have won their last five home matches in all competitions, having won just three of their first 13 games at Ashton Gate this season (D5 L5). QPR's last five away Championship scorers have all been different players (Wells, Leistner, Freeman, Eze, Samuel). Bristol City forward Andreas Weimann has had a hand in eight goals in his last seven league matches against QPR (5 goals, 3 assists). 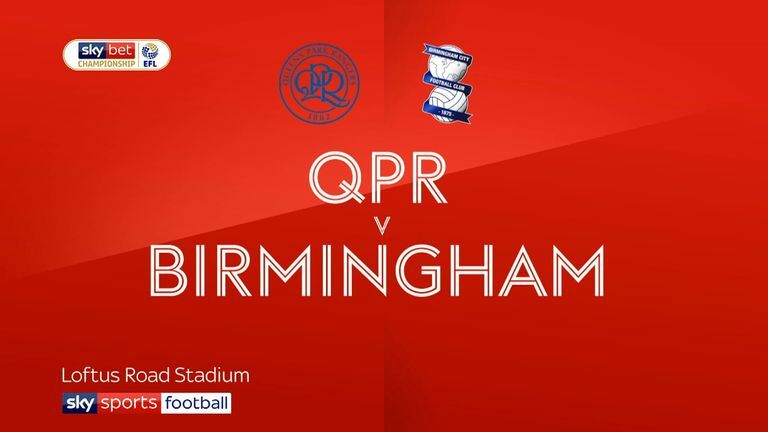 QPR boss Steve McClaren's two Championship meetings with Bristol City have seen his sides concede three goals in each (Derby 3-3 Bristol City in 2017-18, QPR 0-3 Bristol City in 2018-19).